Let’s talk blogging today! The topic of ‘blogging’ comes up all the time for me given that I have my own blog and I do get many questions. Some questions are related to the actually posts themselves and others are related to ‘how-to blog’. I’m often asked what prompted me to start blogging and the simple answer is: I love to write and share tips with my readers. As my blog and following grows I enjoy the connection I feel with many of them who I know consider my blog family. 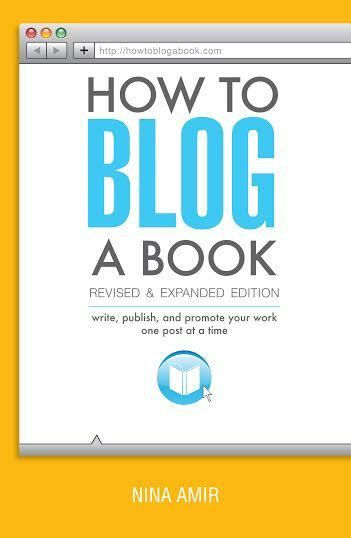 So when I had a chance to read and review “How to Blog a Book Revised and Expanded Edition: Write, Publish, and Promote Your Work One Post at a Time” by Nina Amir I jumped at the opportunity! I jumped at the opportunity because I always feel that I could learn more when it comes to putting out there the best blog possible (and I know there is always room for improvement) and with the ever-changing pace and ‘rules’ of blogging I really feel it’s crucial to stay up-to-date. 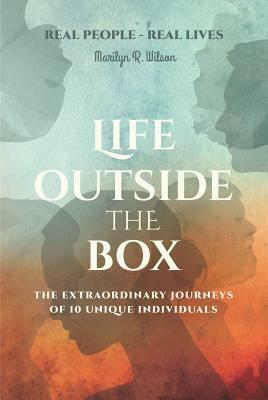 I will say that I have read my fair share of books, e-books, posts etc on the topic and I feel that most of them convey the same thoughts, just ‘packaged’ differently, or delivered through a different ‘voice’. Unfortunately, I had rarely come across information that I found to be “eye-opening”! So while I was excited to read this book I was also secretly hoping that I wasn’t just coming across more information that I had already read everywhere else. This book goes way beyond blogging alone. It teaches you how to turn your blog into a book. As a blogger and author of my own book I felt I owed it to the success of both to read this book to ‘see’ if there was anything else I could implement to gain maximum visibility. Boy was I pleasantly surprised and blown away by the wealth of information I learned! And I will add that I didn’t just come across 1 or 2 nuggets BUT a host of tips and techniques that I was dying to put into action immediately! Whether you’re a seasoned blogger or have never blogged before, “How to Blog a Book Revised and Expanded Edition” offers a fun, effective way to write, publish, and promote your book, one post at a time. With the ever-growing number of blogs out there, the number of really successful ones is relatively small in comparison and they are obviously doing something right. Having said that, this book doesn’t only educate on what key things you should be doing to have and maintain a successful blog (although that alone was valuable) but also how to publish a book based on the collection of your posts. While that idea alone is not new, how to actually put it together, market it and gain the attention of possibly influential individuals out there in cyberworld is a whole other story and requires serious direction. That direction is exactly what Amir delivers in her book. So if you wanted to start a blog, or write a book based on your blog or are in serious need of tips and ideas on how to put all this together than I highly highly recommend grabbing yourself a copy! I highlighted all the points that I felt were pertinent to me and I laughed when I saw that I had highlighted most of the book! Because of this book I also felt compelled to ‘reassess’ my own blog and detect areas where I felt I needed help. This exercise is currently in progress. I absolutely love the layout and the simplicity in which Amir speaks to the reader! I thought I knew a lot, but I quickly realized how much I wasn’t aware of! And even technical topics that I previously had trouble wrapping my head around were simply explained. So..in conclusion, I have to truly give this book a 5-star because it totally deserves it! I recommend this book to anyone who wants to start a blog, or who already has one and even to those who ultimately want to write a book! 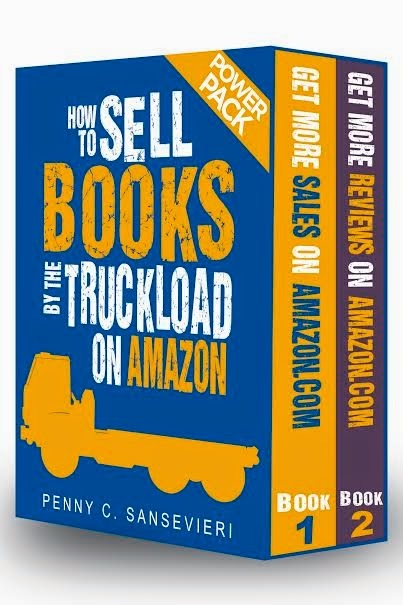 If you think you could never write a book, the information and direction you receive in Amir’s book will show you that you absolutely can! And if you just want to start an awesome blog based on your own expertise (yes, even your little craft ideas and projects, mommy tips or gardening suggestions count), you can do it AND be successful. At $8.05 for the Kindle version and $11.83 for the paperback I find it’s giving it away! I’ve been writing since I was in middle school or so. I used to write stories about horses when I was in elementary school, and in high school I thought I might become a novelist. My mom told me that “only good writers earn a living as novelists,” so I figured maybe I should find another writing career! I took a journalism course, began writing for the school newspaper and local papers, and went on to get a degree in magazine journalism. I graduated from college and began working as an editor and writer for regional magazines, corporations, and small businesses. Later, I opened my own business. One day a friend asked me to edit a nonfiction book. I figured I could probably do the job since my college professor told me I could write a book if I could write an article; he said a nonfiction book was just a series of articles on one topic strung together. I knew how to edit. I edited his book. And then the next two books I edited went on to great success. One was picked up by Simon & Schuster and has sold well over 300,000 copies and is still in print. The other was self-published and sold more than 150,000 before the author sold it to Sounds True many years later. I started blogging to build my author platform. Working with many aspiring authors inspired me to write some books, too. I sent out my first book proposal in 2007, I think. I began self-publishing short books not long after that. Because I’m a blogger, as well as an author, I write something every day. I have three blogs that I post to more than once per week and another that I post to infrequently. I also guest post on another site. That means that I write at least one blog post per day, unless I batch a few together on one day. If I’m working on a book, I schedule in at least an hour or two of writing time three or four days per week on top of my blogging. Of course, then there are the pieces I write to the people on my mailing list. And I occasionally still write articles for magazines. These all get squeezed in between writing the blog posts and the manuscripts. 3. Why did you choose your particular genre? I spent many years trying to learn how to succeed as an author. I still spend a lot of my time learning what it takes to become published successfully. Very simply, I wanted to pass on what I had learned to others. I felt I had learned some essential lessons that could benefit others. I also wanted to inspire writers to succeed. One of my passions is learning how to be more efficient, productive, and successful in general—to be a high-performing individual. I like teaching others how to do the same. 4. Do you have another job besides writing? My job currently revolves around my books and blogs. I train writers to become successful, published authors and to build a business around their books—to become authorpreneurs. I also train bloggers to become authors and authorpreneurs. I primarily work as a coach, providing author, book, blog-to-book, blog, and high-performance coaching. In conjunction with my coaching and books, I also speak and teach online and off. 5. Tell us something different or quirky about you. I love anything and everything woo woo. If it’s metaphysical or mystical or involves extra senses, count me in. If it’s got crystals or stones, I want it! I love to pursue spirituality, wisdom teachings, and personal development. 6. What is your next project?I have an ebook coming out at the end of the month or in early July. It’s another blogging book for authors.I’m also working on my next book proposal. It’s for a book that will help writers write. Lots of things stop writers from writing, but most of them are internal. 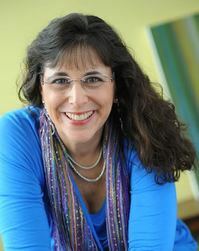 This will be an “author coach between two covers” to help aspiring authors succeed. 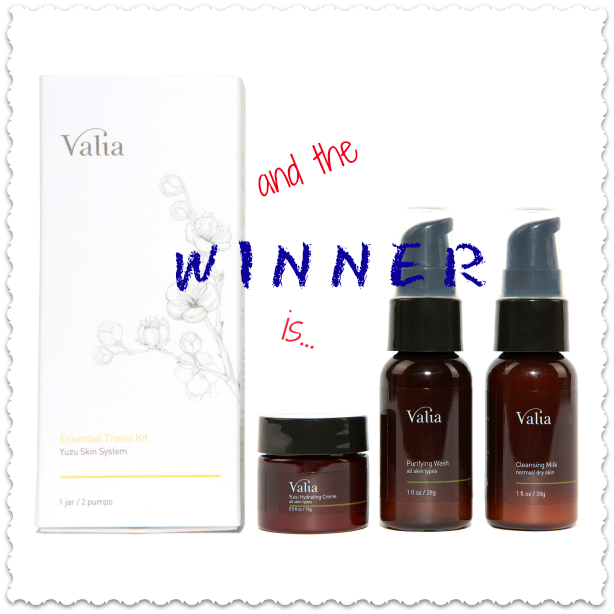 And the winner of the Valia Essential Travel Kit IS….. Thanks so much for hosting my tour! I really appreciate the great review and I’m glad you found the book useful! I hope it helps you achieve more inspired results!